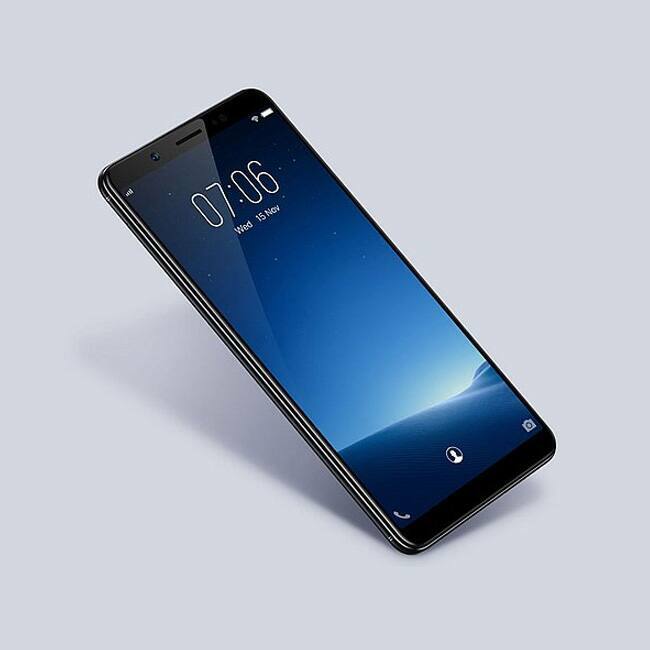 Vivo V7 flaunts 5.7-inch HD display with the 18:9 aspect ratio.The smartphone is powered by Snapdragon 450 SoC paired with 4GB of RAM. The device offers 32GB of internal storage which is expandable up to 256GB using a microSD card. 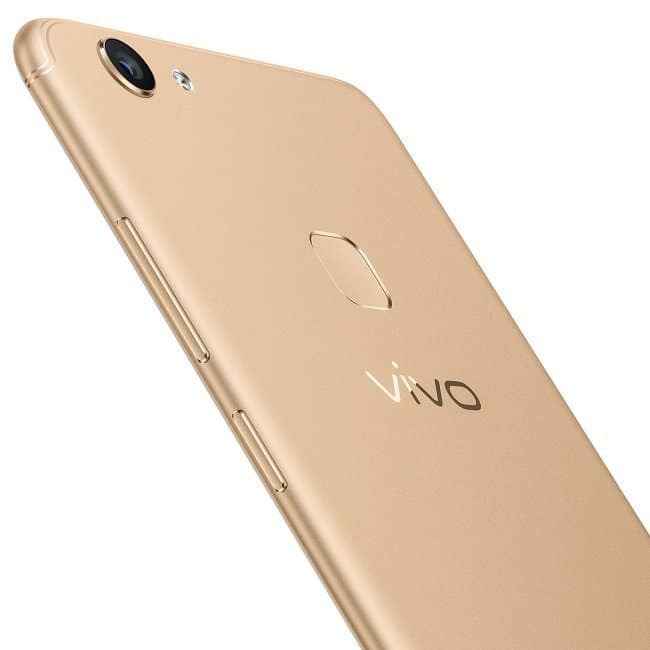 Vivo V7 is expected to feature 24-megapixel selfie camera. The smartphone might have 16-megapixel rear camera. It will be a selfie centric smartphone. Vivo V7 is powered by 3,000mAh battery. 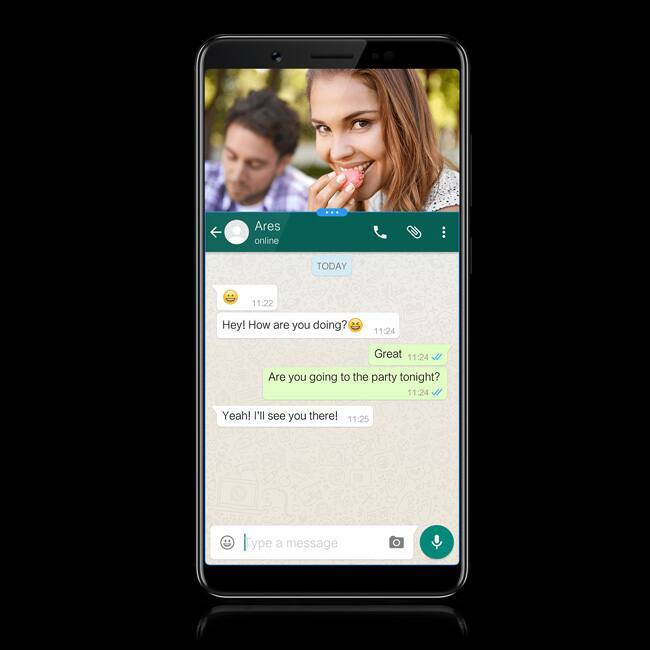 Connectivity options in the smartphone include 4G VoLTE, dual sim Wi-Fi, Bluetooth and GPS. 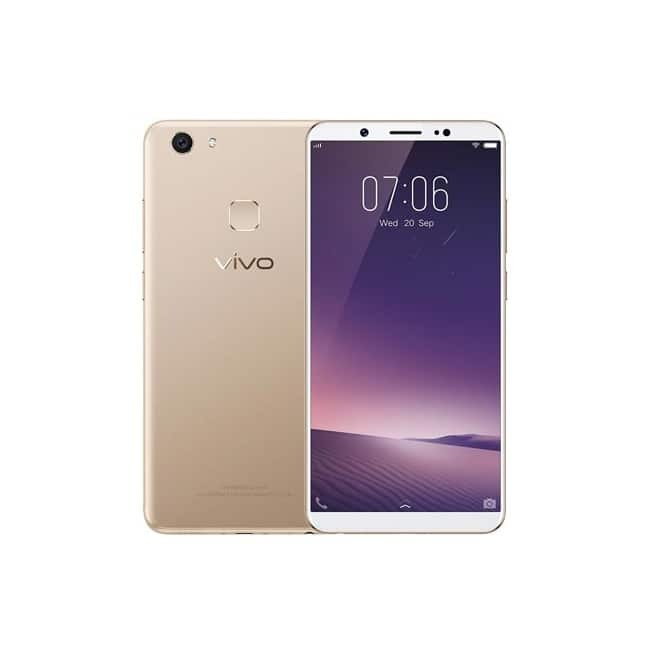 Vivo V7 runs on Android Nougat 7.0 OS based FunTouch OS 3.2. For security, the smartphone comes with a fingerprint scanner at the back, and Face Unlock feature. 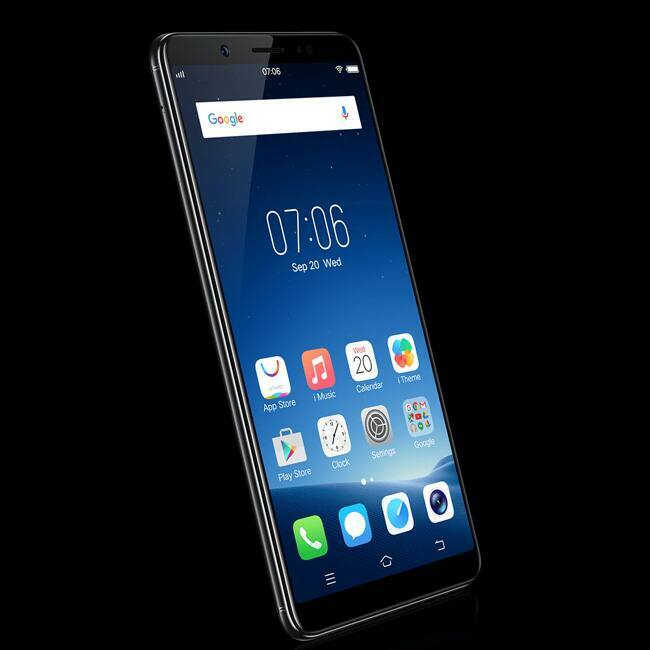 Vivo V7 comes with a price tag of Rs 18,990. The smartphone will go on sale starting November 24 exclusively on Flipkart and offline retail stores. The device will be offered in champagne gold and black color options. Flipkart and Vivo are offering loads of exciting and offers on the purchase of Vivo V7. You can avail such Rs 2,000 off on exchanging your old smartphone for a Vivo V7. Vivo is also offering one-time screen replacement, and no-cost EMI’s starting at Rs 1,584. There are also other offers for HDFC Bank credit and debit card users. Buyers will also be eligible to get free couple movie vouchers from BookMyShow. 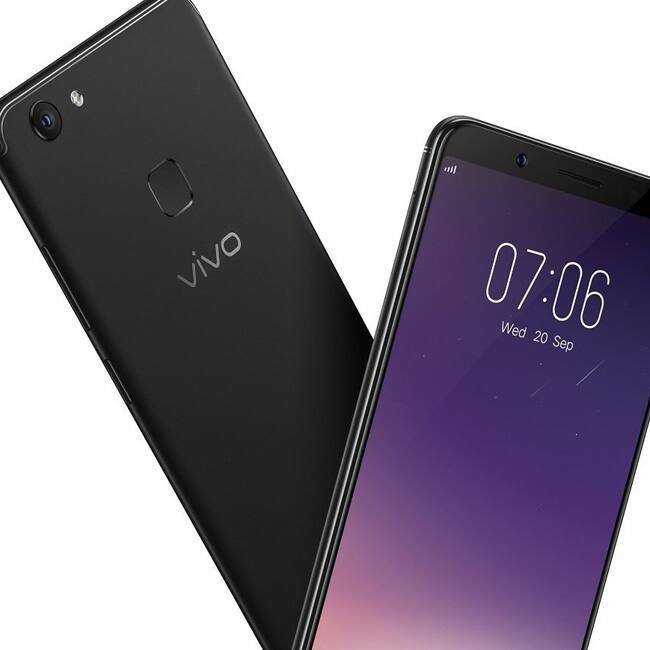 Vivo V7+ flaunts FullView display and comes with a price tag of Rs 21,990 in India. 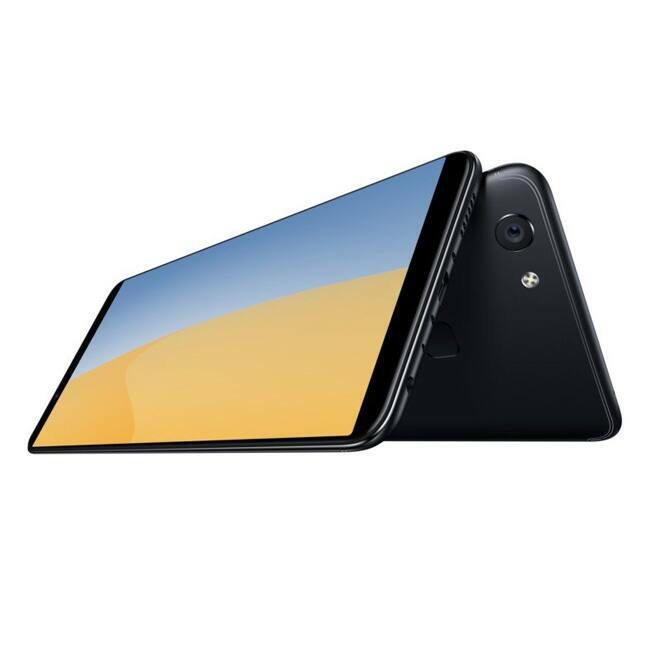 The smartphone comes with a 5.99-inch HD (1440×720 pixels) IPS display and is powered by Snapdragon 450 SoC paired with 4GB of RAM.